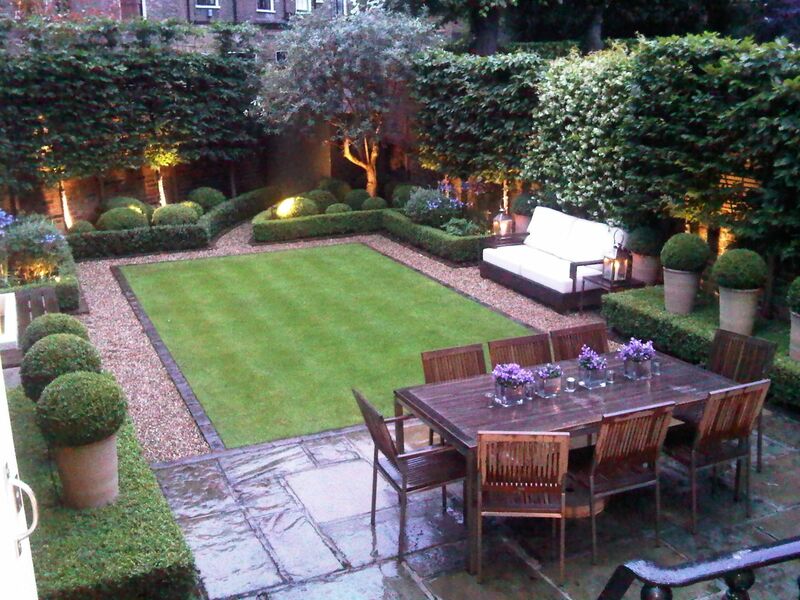 Inspirational Gardening .... Get ideas for creating an amazing garden, including planting tips & gardening trends. 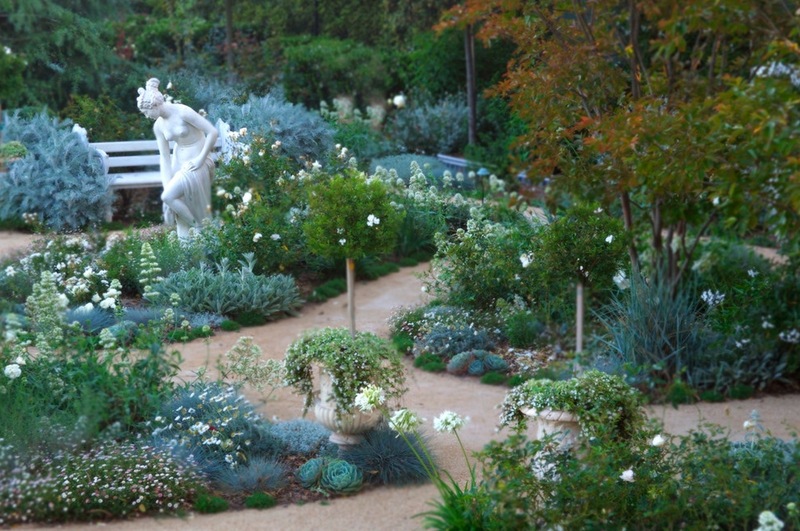 Experts share advice for small gardens, containers, shade plants, using color, creating year-round interest, conserving water, etc. 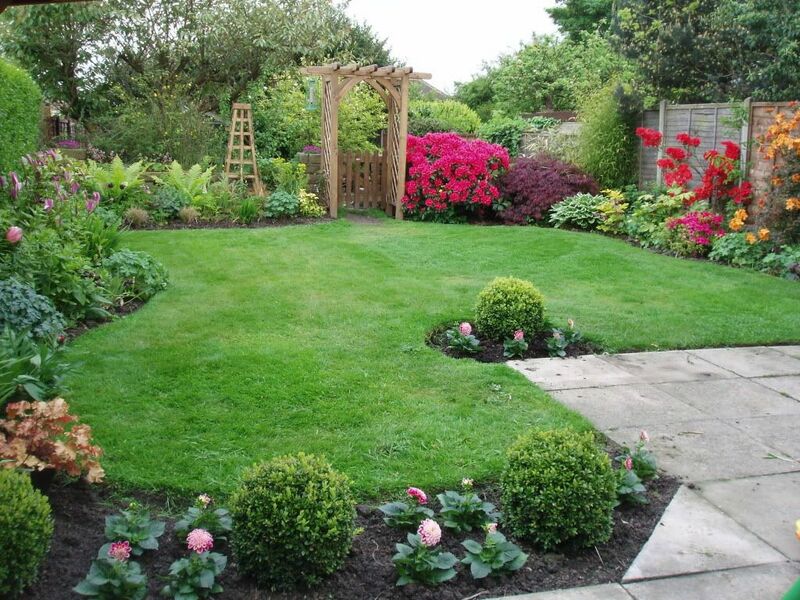 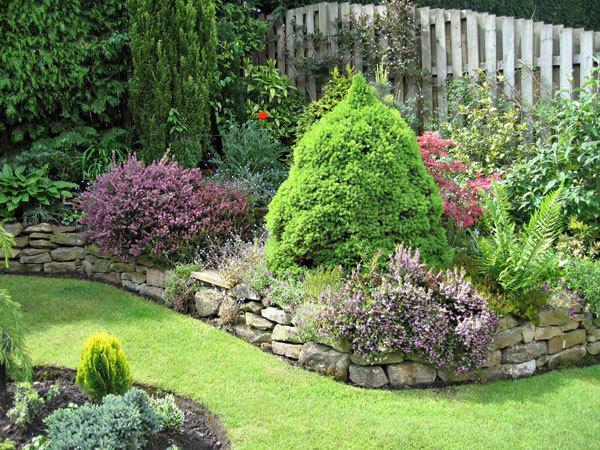 Plus, browse garden pictures full of creative ideas & solutions.